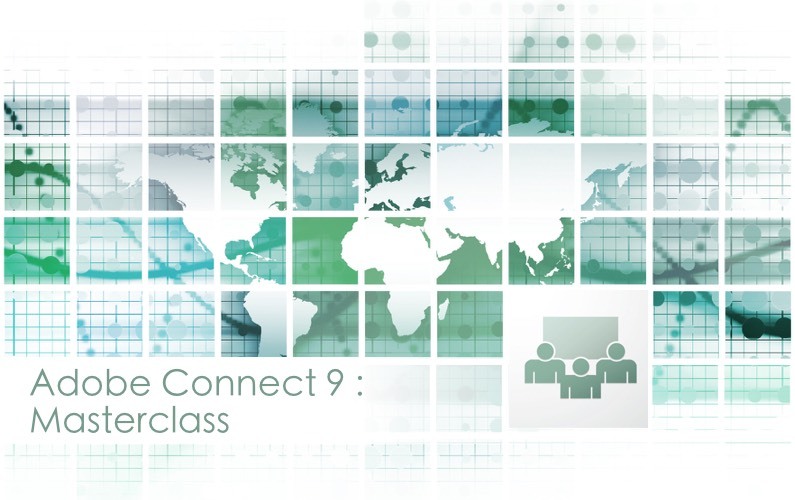 Adobe Connect 9 lets you take your web conferencing and virtual training courses to the next level. Come and experience Connect 9’s new feature set first hand. I’ll show you the Attendee View, the Presenter View and the Host View. I’ll also be delving into the new Engagement Dashboard which helps you to measure real-time engagement! All this plus some best practice advice on using Connect 9 to host your Virtual Learning events!